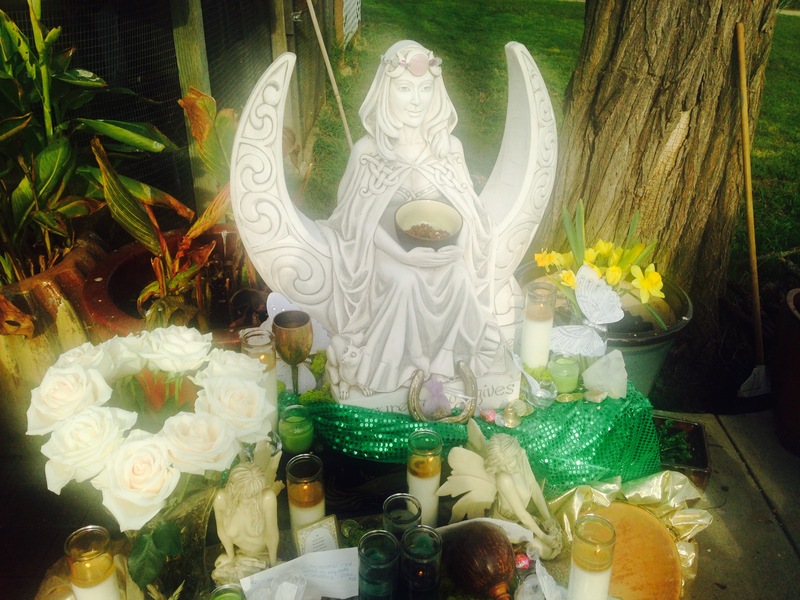 We had a lovely Imbolc honoring the fae goddess Saint Brighid! 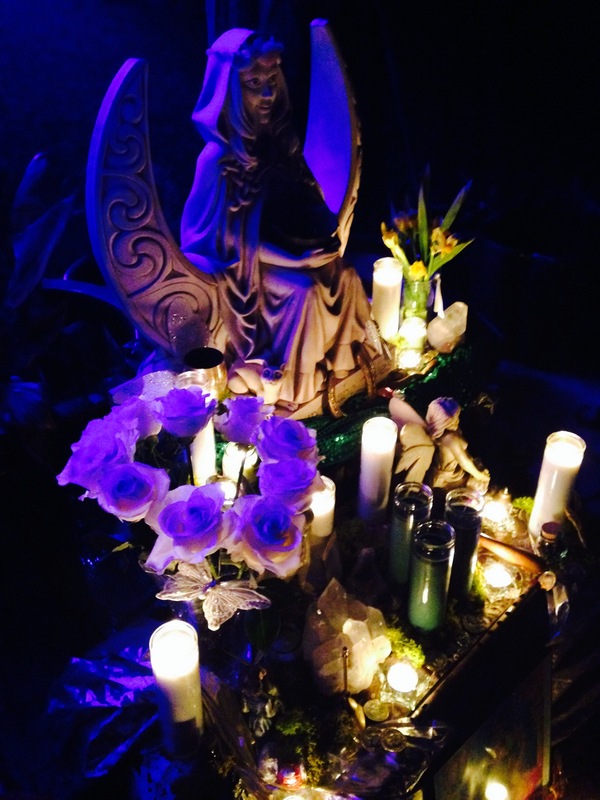 We designed an altar in her honor, lit sacred candles, burned a sacred fire, planted the seeds of the hawthorne tree and were bestowed with the gift of a new ritual for us, to gift the Faerie Rites to others. It was a magical, sacred and enchanting weekend for us with our Faerie Sister, Pixie Pam. Pixie Pam gifted Anne Elizabeth and I with our Faerie Rites in the summer of 2014 at the Sunset Campout in the Faerie Ring. Being gifted with the Faerie Rites was a very special experience for us, and there was certainly an awakening from its charge. This blessing of ancient wisdom that allows our physical bodies to gift them to others seemed like a purely natural step on our Fae Way. We’ll be continuing to work on and evolve the rites from the downloads we receive and are bursting with faerie dust in anticipation to gift them to you, if you so choose to experience them. If you are interested in having us charge you with a fae awakening email us at livingfae@gmail.com or send us a message through Facebook: https://www.facebook.com/LivingFae. This entry was posted in Altars & Sacred Spaces, Blessings & Rituals and tagged Candlemas, Faerie Rites, Faerie World, fairy, Imbolc, sabbat, Spirutality, Sunset Campout.